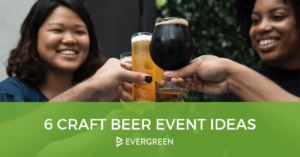 Events are a great way for bars and restaurants to attract customers to come in on off-days or to increase loyalty, and who doesn’t love a good trivia night right? Promoting your events is crucial to their success, because only by spreading the word as much as possible will you really take full advantage of the potential of events. 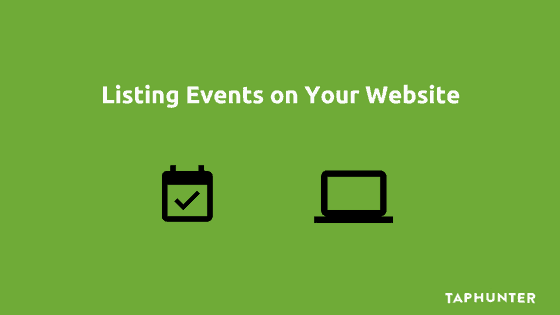 One of the best, and easiest, ways to get the word out about your events is listing events on your website. Why List Events on Your Website? Your website is your digital home on the internet where you inform potential customers about your business, and the main goals of a website for most bar and restaurant owners is to inform potential customers about the business and convert the largest possible amount of people into real world customers. Listing your events on your website is a great way to do that. 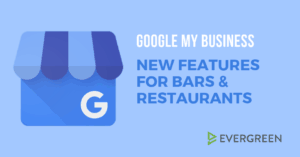 For anyone who visits your website, being able to see your upcoming events gives them one more reason to choose your business over another. If someone happens to be looking for a fun place for dinner, seeing that you have an event that’s right up their alley could be the deciding factor. How Can I List Events on My Website? Once you’ve made the decision to list your events on your website you might find yourself wondering, how do I actually list my events on my website? We might be a little biased, but in our opinion the best way to list your events on your website is using a TapHunter website menu. The TapHunter website menu allows you to copy and paste a single line of code onto your website one time and then always have your up to date events listed from then on, and honestly it’s a little bit magical. After you have the website menu on your site, all you have to do is update your events in the TapHunter dashboard or sync your Facebook events with TapHunter and you will always have an up to date list on your site. Let’s break down exactly how this works in the TapHunter for Business dashboard (Note: Only TapHunter for Business customers will be able to access this feature). Creating a new Web widget within your website is easy, start by clicking on website menu in the left navigation of the TapHunter dashboard, then clicking on new website menu. Once you click on New Website menu make sure to uncheck every item but Events and name this events, this will ensure that you are only displaying events on this particular website menu as opposed to any menu items. Of course, you can also have a combined website menu that displays your menus and events, it’s entirely up to you. After you create this new website menu, you will now be able to control the number of events you want on your website and its as easy as copying the line of code underneath get the code and copying it into your website Events tab. Keep in mind we have instructions on how to do this in our knowledge base and if you run into any trouble at all setting this up our support team is always happy to help out our TapHunter for Business customers. Listing your events on your website is a great way to make sure you’re promoting the most amount of awareness around them for those who visit your site. Using the website menu from TapHunter, you can accomplish this with very little effort and start to gain more exposure around your future events.